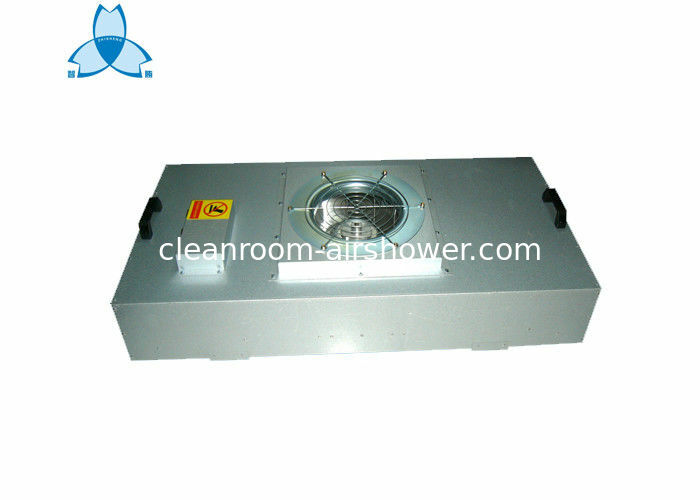 long use life, low noise and vibration, maintenance-free, adjustable air speed, thousands unit can be easy controlled. according to international ISO14644-1 standards, with a dust particle counter detection one by one to ensure the quality. 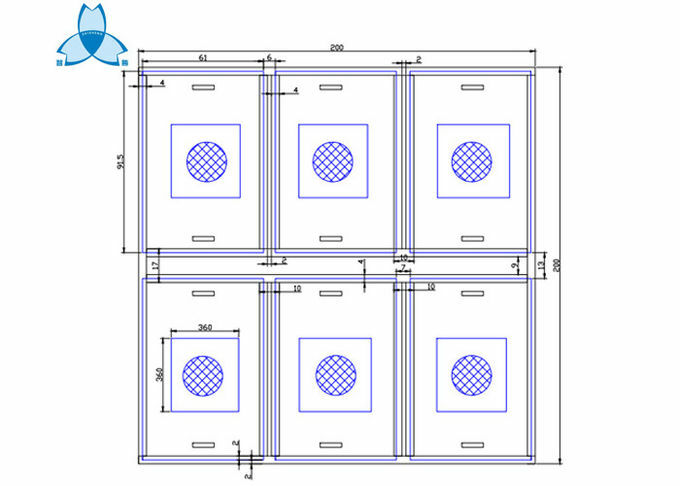 widely used in the semiconductor, electronics, flat panel displays, and optical disk drive manufacturers, bio- industries, assembled clean room and laminar flow hood.etc. All of equipment will be individually tested for safety and performance in accordance with international Standards before shipment. Each unit is shipped with a documentation outlining the tests undertaken and the units individual results for each unit. The warranty of our equipment is for 1 year, but excluding consumable parts and accessories. All equipment is shipped with a comprehensive use’s manual with testing report. 1. HEPA filter: It should be changed in half or one year once. 2. Pre filter: It should be changed in 3-6 month once. Why you choose ZHISHENG Company ? 30% prepayment by T/T at order, the balance of payment before shipment.